Our community went into shock Thursday, Sept. 24, with news that four people were killed and more than a dozen more injured when a Ride the Ducks vehicle and a bus of North Seattle College students collided on the Aurora Bridge north of downtown Seattle. A fifth person died over the weekend. All five were part of North Seattle College’s international program. Wondering how you can help, what you can do, how you can soothe this tragedy? 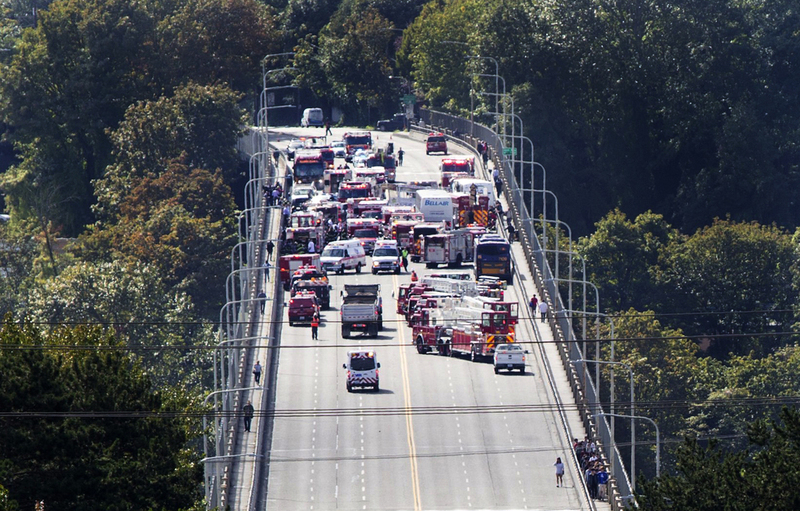 Make a donation today to support the victims of the recent Aurora Bridge accident and their families. Your gift can help alleviate medical and other expenses, as well as show some love to the families during this difficult time. In related news, the Ride the Ducks owner says that even if the Ducks take the road again, they will not be using the Aurora Bridge. More here.